A friend of mine came up with a brilliant idea to help those affected by Hurricane Houston. She knows quite a few self-employed consultants and decided she’d host a shopping event in her home. All vendors would have to pledge a percentage of their profits towards relief efforts for Houston. She would match whatever was donated. I immediately asked her if I could participate not only as a buyer, but as a vendor. I wanted to help those in need. I can’t imagine what people in Houston are going through now – and what it must feel to have your life turned upside down like that. I am drawn to the idea that my hobby could somehow help others. I am so excited for this event. With all the horrible things going on today, it’s nice that we can come together and do something good. As a Poshmark seller, I am definitely in a different category than the other vendors who are joining. However, I’m hoping that the variety I have will gather some interest. I can’t even begin to describe my anticipation. 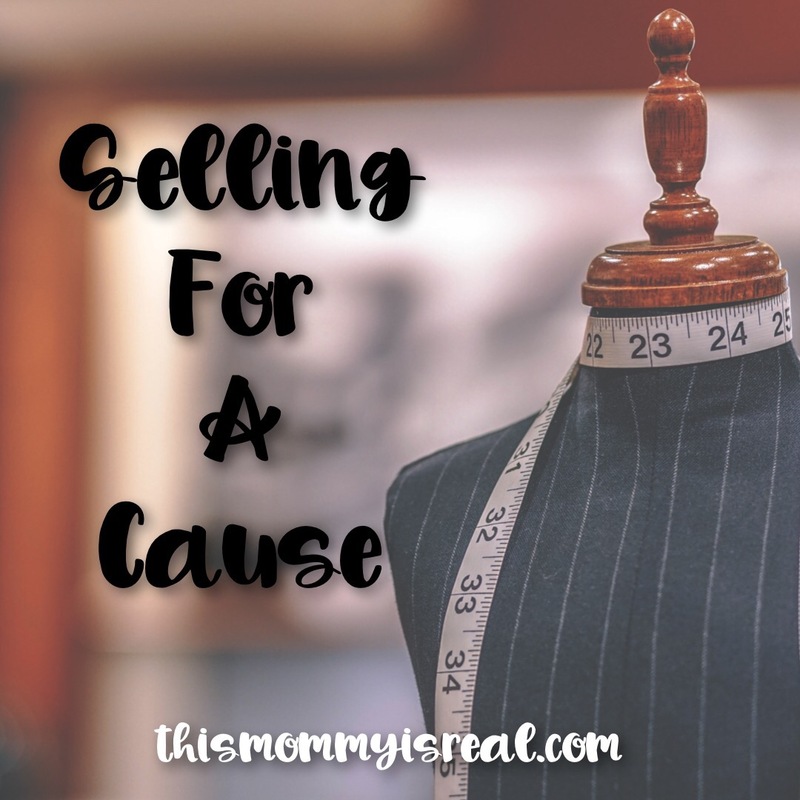 As soon as I signed up, I thought of all the items I could bring, and how much I could donate from each sale. I started thinking of ways to really draw in supporters. I also started rallying a few others who may be interested to sell for the cause as well. I’m confident that our little boutique will provide a generous donation to the cause. And now…a little bonus! A portion of the sales from my Poshmark closet from today until Sunday will be included in my contribution to the cause. Click here to shop! If you haven’t joined Poshmark, join here and enter code HWUQL for $5 credit! If you are interested in helping those in need, please contact your local Red Cross and other reputable charities to assist ! Thanks for doing this! What a great way to contribute! such a worthwhile cause, i’m glad you ladies participated! What a great (and selfless) idea! Thank you for sharing! This is so amazing! I love the outpouring of love and support from people after terrible disasters. It reaffirms my faith in humanity! Love this!! It’s such nice way to give back. I hadn’t heard of Poshmark before but I love the stuff in the link! This is so awesome! My family and I just donated the bed of the truck full of cases of water bottles, a truck hauling a trailer with half of it had more cases of water bottles and boxes full of clothes, towels, shoes, diapers wipes, little stuff kids can stay accupide and a box full of toothpaste and tooth brushes along with restroom needs. You’re awesome ! That’s amazing what you did. This is an awesome, amazing and generous idea! Those families need our help, so I love to see people helping one another. Awesome idea! I am a central Florida resident so we may be the ones in need of y’alls support next! We are watching Irma closely too. Crossing fingers that it doesn’t hit badly there!